Mark is an illustrator and author of children's picture books and young fiction. He studied illustration at university and has since been represented by the London and New York Illustration agency, Bright Group International. Mark was shortlisted for the Roald Dahl Funny Prize in 2013 and won the Sheffield Children's Picture Book Prize in the same year. My Hamster is a Genius written by Dave Lowe was also Highly Commended. 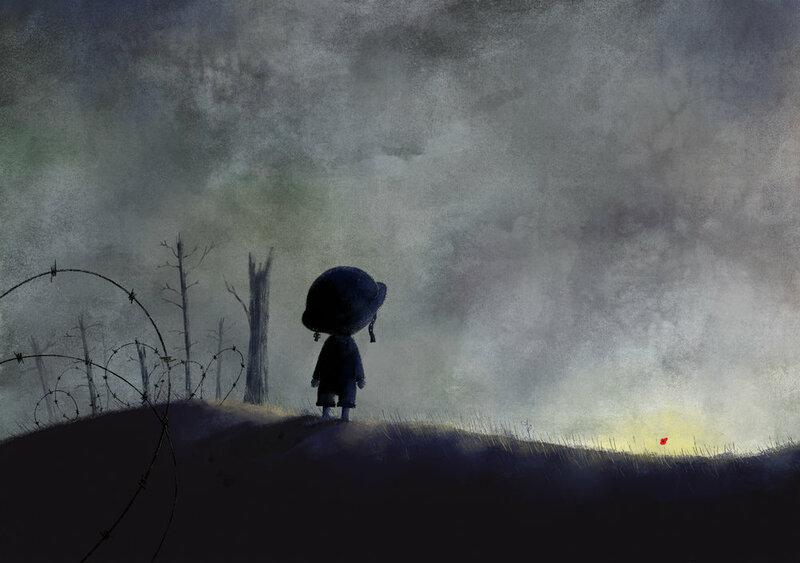 In 2017 Mark was shortlisted for the AOI World Illustration Awards with his piece, 'We Will Remember'! Mark currently lives and works in the UK. He was selected to illustrate for the Bear With Me travelling sketchbook project which included illustrators such as David Roberts, Lydia Monks and the Waterstones Children's Laureate, Chris Riddell. Clients include: Pan Macmillan, Hodder Children's Books, Simon & Schuster, Little Tiger Press, Templar, Penguin Random House, Bloomsbury, Amazon, Marks & Spencer and London Zoo.